Halloween has passed and we are coming up quickly on Thanksgiving and the Christmas season. This can be a taxing time of year for all of us but it can be especially tough on those battling a respiratory condition. 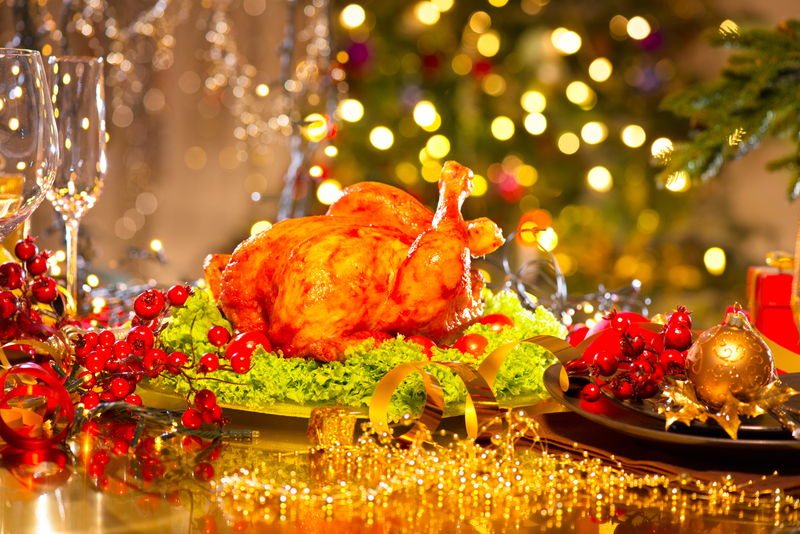 We want you to be able to stay healthy and make holiday memories with your family and friends. We put together this guide for COPD patients as well as those hosting respiratory patients over the holiday season to help out! We talk a lot about COPD and heart ailments in relation to oxygen use but not every oxygen user has lung or heart problems. 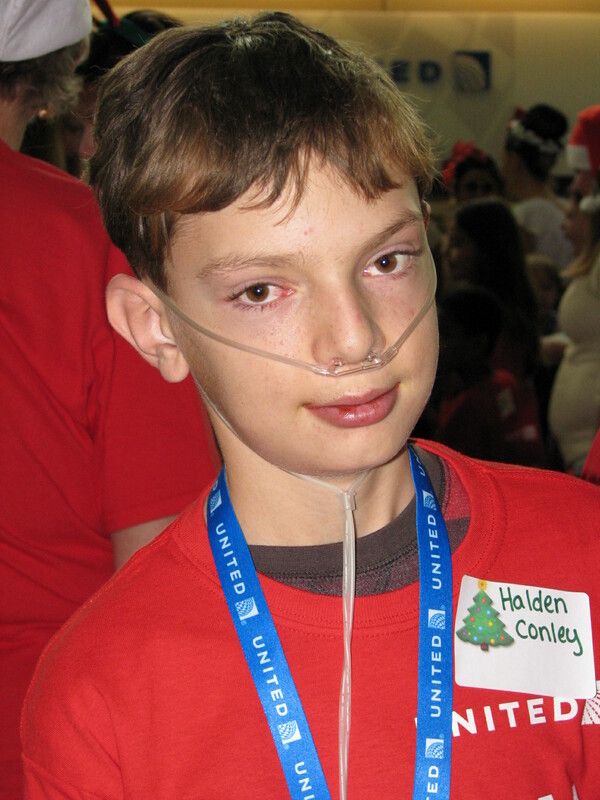 We recently met one very special oxygen user whose need for oxygen stems from a liver problem. 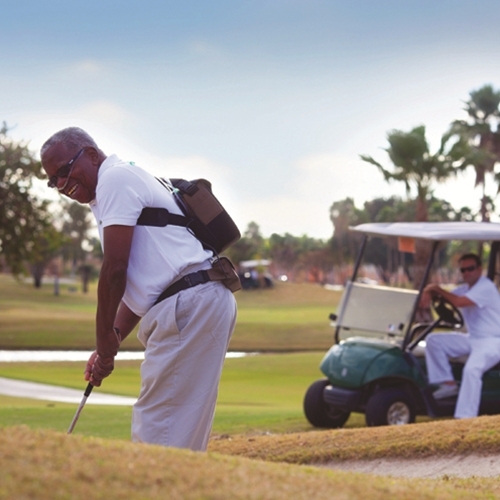 Traveling as a medical oxygen patient can seem like a hassle, especially if you have never traveled with your portable oxygen concentrator before. 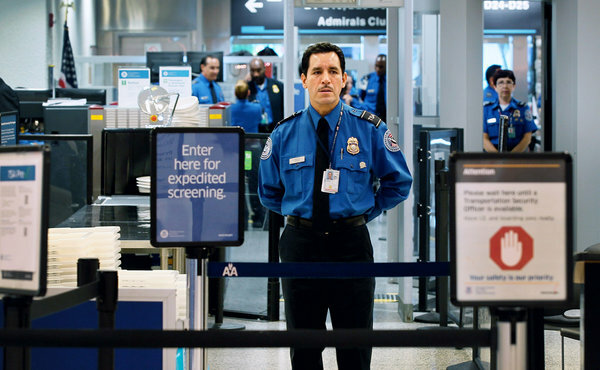 If you plan ahead and have all the necessary documents stating you are cleared to travel, then your time spent going through security will be expedited. Planning your next vacation may seem a little cumbersome if you are like many other oxygen patients and require a high flow rate, 4 liters per minute(LPM) at rest and up to 6 LPM during more rigorous activities. 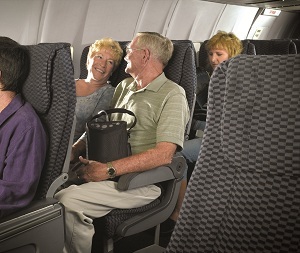 When traveling you will need to have a continuous flow portable oxygen concentrator. What are my options you may be wondering? Here are a few things to take into account when planning on traveling if you are a high flow oxygen patient. The season for traveling is upon us, the weather is warming up and traveling plans are beginning to set in motion! 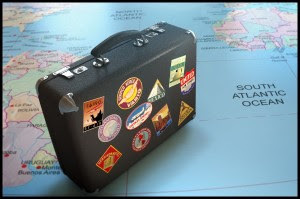 Traveling is one of the most exciting and enjoyable things, whether you are traveling to go see friends and family or just taking a vacation to get away. 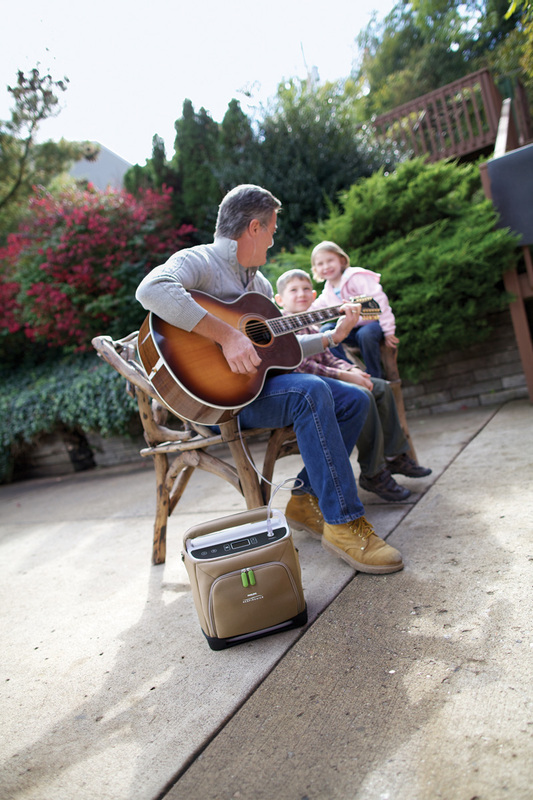 If you are a medical oxygen patient using a portable oxygen concentrator, there are a few tips to keep in mind when traveling to places with a higher elevation than what you are used too. As the altitude increases the composition of air stays the same (79% nitrogen and 21% oxygen) but the abundance of air decreases. Although the weather is telling you to stay inside and keep warm, travel season is right around the corner. Many of you may have children or grandchildren that have spring and summer break coming up which are both great opportunities to get together with the whole family. As you may know, traveling as an oxygen patient is one of the hardest things to do. 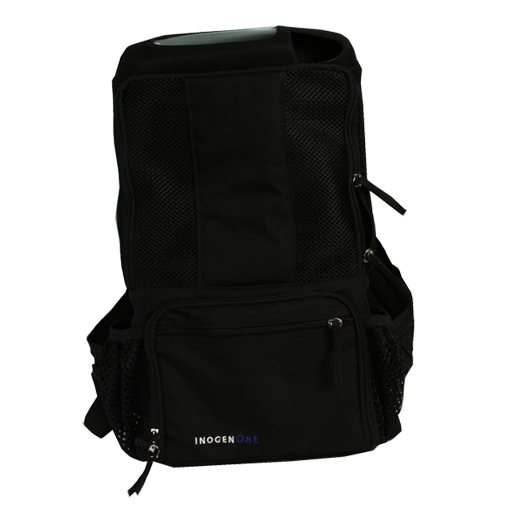 While having an oxygen concentrator definitely makes traveling easier, it is not impossible to travel with oxygen tanks or liquid oxygen. 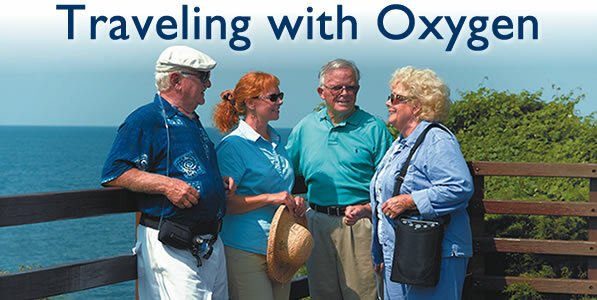 Before making travel plans, take a look at our travel guide to help make traveling with oxygen that much easier.